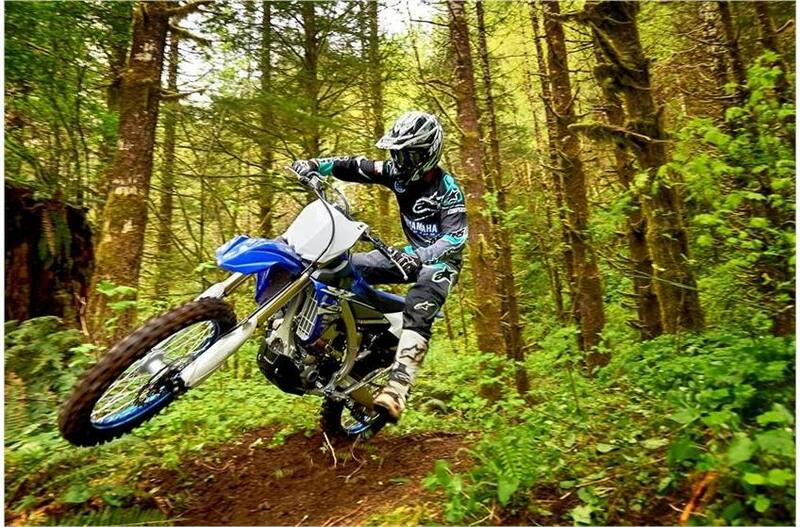 Designed for closed course X‑Country racing, combines light, nimble handling with the power of a 450. 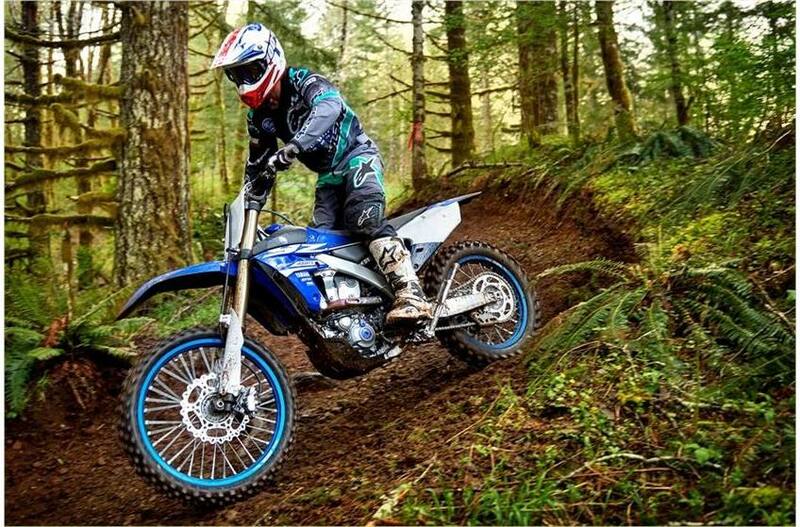 Electric Starter System: The YZ450FX features an electric starter to help reduce rider fatigue along with a main switch-free electrical system for easier starting off. 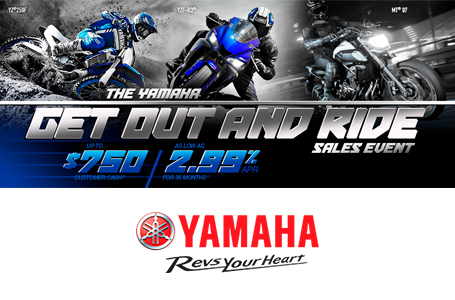 Electric Starter System: Push-button electric start makes starting the YZ450FX easy and convenient, complete with a simplified electrical system. 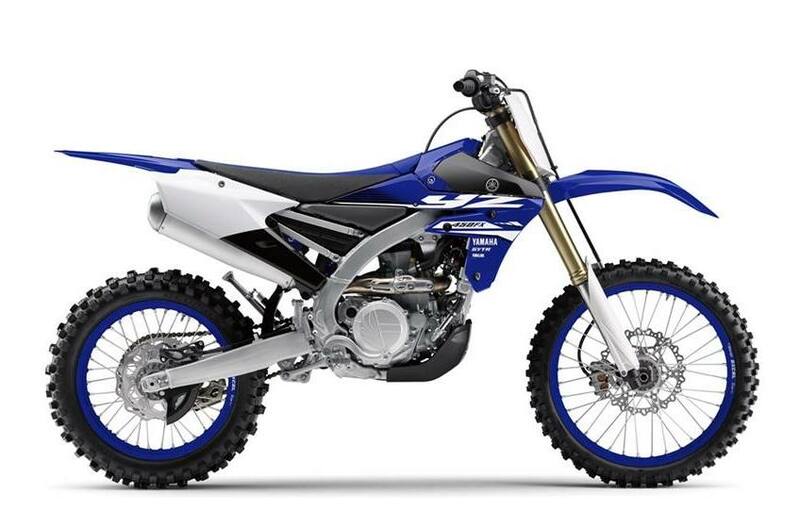 Real World Tough Features: Rugged plastic skid plate, quick-adjust clutch, aluminum handlebars and a side stand are standard for added rider convenience. 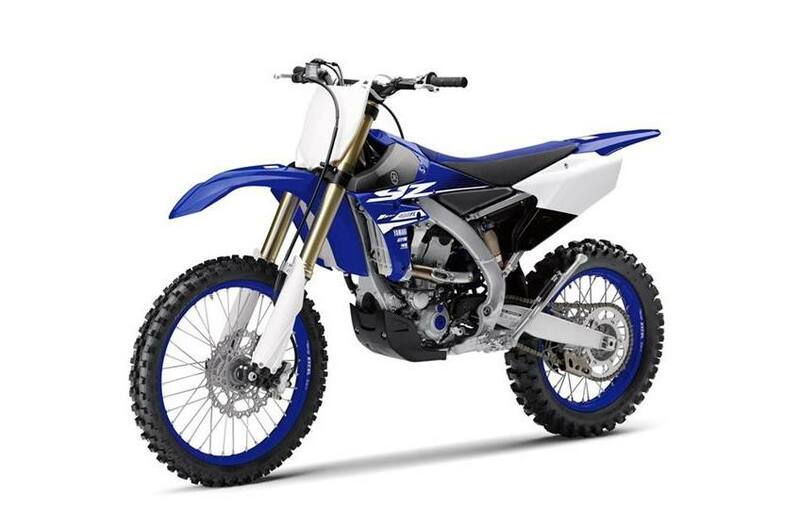 Thanks to a WR-style fuel level sensor in the tank, the YZ450FX includes convenient fuel level and engine warning indicators on the handlebar.